High risk = High Revenue? 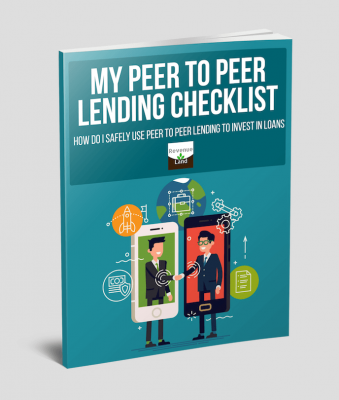 I am in love with Peer to Peer lending and I am constantly in search of better opportunities. As soon as I spot something new I immediately start to analyze and dissect it “my way”. If I find something powerful I send out my newsletter to make people know what’s new. I normally don’t mince words, but with Envestio it was different. It took me months to draw the first conclusions. 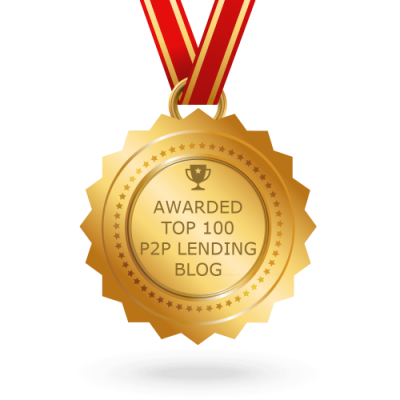 Envestio has some of the highest returns (with a sort of buyback) of the P2P market, so it deserves my full attention. Envestio declares to be a former investment fund started in 2014, but no detailed data about what it exactly was is disclosed on the current website. The official funding date is December 2017. There are three companies registered by Envestio, each one with a share capital of €2500. This is a very new company for me to invest in. I like new opportunities but it’s just too early for my standards. Statistically, something that existed for a long time has more chances to stay alive even more time. I wish very long life to Envestio because yields are just amazing, but I am not ready yet. New doesn’t mean “Bad”, it means there is not much historical track record behind. I remember when I spotted Mintos. At that time it was already rather big in numbers (they had founded above 60M already) but when I found out Mintos was newly born my enthusiasm cooled down for a while. This country is one of the leading places in the world for financial technologies and I have reasons to believe that they care about transparency. Estonian economy has been doing very well lately. Most Baltic countries are doing well. This is a good point in favour of Envestio to be registered in Estonia, since some other countries are known for “medium” levels of compliance with international regulations. It happens to me to realize that the first contact I had from Envestio was from Riga in Latvia, and their office may be also (or not only) in Estonia. Only the CEO has clear links to Estonia (from his LinkedIn profile). I appreciated they linked to their real work profile. It tells much more then a simple email address. The rest of the staff seems to have bonds with Latvia more than with Estonia. The feeling I get is that this is still a growing business, but what “I feel” is worth nothing in this analysis, so let’s head to the numbers. It is not a huge number compared to 79.000 of Funding Circle, or the 124.000 on Mintos, or the 60.000 on Bondora. The number of investors on Envestio is growing, also because, as I already said, it is probably the P2P lending paying the highest interests with buyback ever. I don’t think “Envestio is too good to be true”, my humble approach is “let’s find out if it fits my risk/balance or not”. € 12 Millions offered so far. This number is smaller than most of the debt crowdfunding platforms in Europe. Even if growing at a fast pace, Envestio is not big yet. To make a comparison, October (ex Lendix) had founded >200M € business loans so far. The size is one of the reasons that prevents me to invest in their projects. Critical mass is crucial in this world. The website is only in English and German, no Estonian. I don’t understand why. Most Baltic P2P tools have their language first plus English and others. Envestio has few loans available. P2P lending cash drag is a rather ordinary issue on the least liquid platforms. I follow Envestio from March 2018 and it has always been like this. As an investor I think it may be difficult to obtain diversification on a consistent amount of money if there are only few projects to chose from. 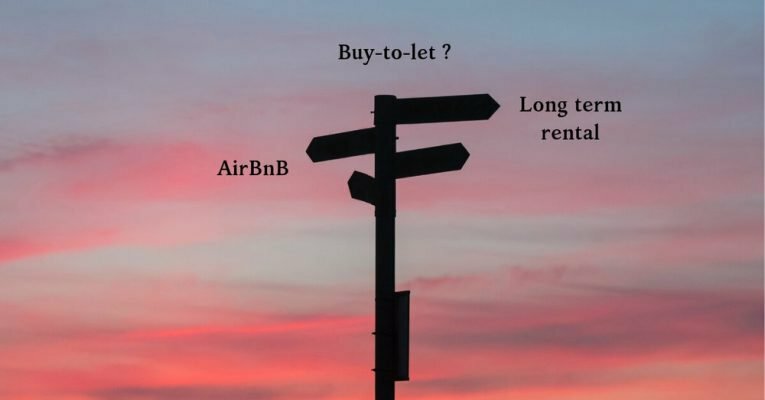 Most of the serious business loans platforms have the same problem and also some real estate P2P suffer this issue. I can imagine it is more difficult to assess a business that asks for credit compared to an ordinary personal loan. The size of the loans is also different. I believe that many borrowers are rejected on business loans platforms like Envestio because they don’t always have minimum requirements. What is the default rate of a BB business loan in Eastern Europe? The buyback is a promise of an immediate repurchase of the loan from Envestio itself. This is good, but hold on! This is different from the buyback of other websites. Investors have to ask for buyback. Buyback is not automatic in case of late payments (if applicable). Was it tested by anyone yet it this 16 months of Envestio’s existence? Envestio states that it has enough liquidity to perform the buyback. 5% is the price to pay (plus special conditions, if any). Envestio says it is sufficiently capitalized to execute any buyback immediately. Virtually it may be asked to buyback all the active loans.To do so it must have good liquidity or only a limited number of active loans. For the “secured” ones, in case of “standard default” of a loan, 80% of it is repaid immediately to investors. The guarantee can be extended up to 90%. For Subordinated debt project there is nothing to do but wait for a legal action to solve the problem and eventually recover some principal. I don’t know if ordinary investors can find out what kind of loan they are financing. I don’t know what a “standard default” is for Envestio. It is not mentioned if I am entitled to ask for an Envestio buyback even after I see signs of default or late payments. Probably yes. There is no secondary market but it is stated that it will be implemented. Borrowers pay between 2% and 3% for study and due diligence to apply to Envestio. This seems reasonable to me. Even too generous for the borrowers..
Investors pay almost zero fees. The minimum investment is 1€ and the minimum deposit is 100€. Most of the projects are in Latvia. Some projects are split in more projects but it is the same borrower for the same project and almost the same numbers. Some projects are about crypto mining. I don’t like cryptos for the hype they have got lately and for many other reasons. I may like blockchain technology as a mean of exchanging money and contracts. I believe crypto mining is still a risky business and personally, I would not support a farm (for such a relatively limited yield). Moreover farms’ efficiency is based on electricity price and Europe is not famous for having cheap energy. Furthermore, I see there are “traditional” projects that pay higher interests compared to crypto mining. In the list of the completed projects, I see many of the borrowers of the active projects that are borrowing again. I can’t say if Envestio is safe or risky. I think safety also depends on the use of an investor does, but with so little projects available it gets complicated to be picky. 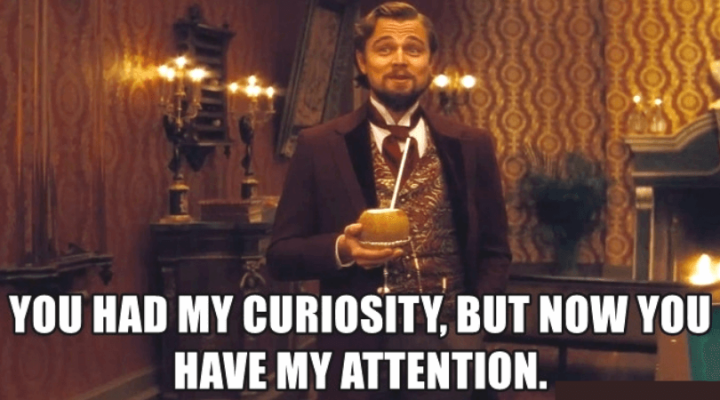 What I see from the discussions on investing forums is that, as soon as Envestio publishes a new high yield project, just everybody rushes to get it. Projects are founded in very short time. What one becomes an Envestio investor is entitled to refer it to his friends. 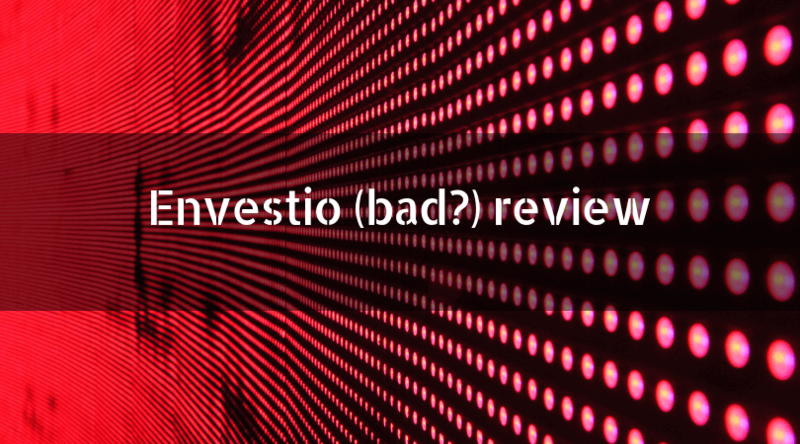 The incentives to refer Envestio after becoming an investor are tempting, but I don’t think it can be the only reason behind the wave of good Envestio reviews I read around. I personally don’t know anyone of the 6000 Envestio investors. I wish to meet someone heavily invested and with a deep knowledge of the platform someday. If someone has €500 in a couple of business project there I would not say he can be a knowledgeable investor yet. I am not invested, so my opinion is just one more in the crowd. It is a “supporting member” of ECN. ECN is the European Crowdfunding Network and lots of P2P are there. To be a “supporting member” a P2P has to pay €450 yearly. October/Lendix is a “strategic member” and pays €1000 yearly. All this data is freely available on the ECN website. The ECN says it sets out “best practice principles” and they expect every platform to respect the code ECN of conduct, but nothing seems to be mandatory. From the names I see there I believe that if Envestio was a big scam it wouldn’t have been accepted on the ECN. I will investigate on the ECN terms in the next weeks. It is fantastic to inject money in a real project of the real economy, this empowers our money. To do so, there are two ways within the crowdfunding tools available. One is lending crowdfunding and one is equity crowdfunding. Equity is normally more complex than Lending, and Envestio is a lending based crowdfunding. If one investor is interested in taking huge risks and get potentially huge returns or total loss, equity is the tool. I will write something about it soon in the newsletter. The names are not secret. I mention Seedrs, WeFunder, OurCrowd and many more. Some of these are startup investing project, the most dangerous ever. At present, should I invest in business loans, I would prefer to do it through older platforms where I can get a buyback, a decent return and some more volume. In truth most platforms are not generous with investors or suffer some scarcity of loans on offer, unfortunately. When I buy loans, I like diversification, to spread the risk and mitigate the impact of one or more late payers. 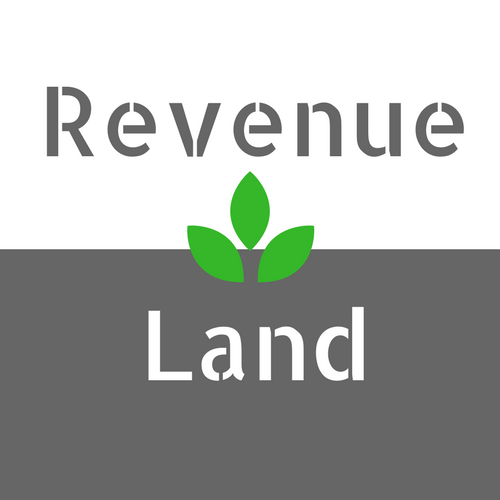 Diversification can be difficult to achieve with business loans and properties. It is normally easies with ordinary loans due to high offer. 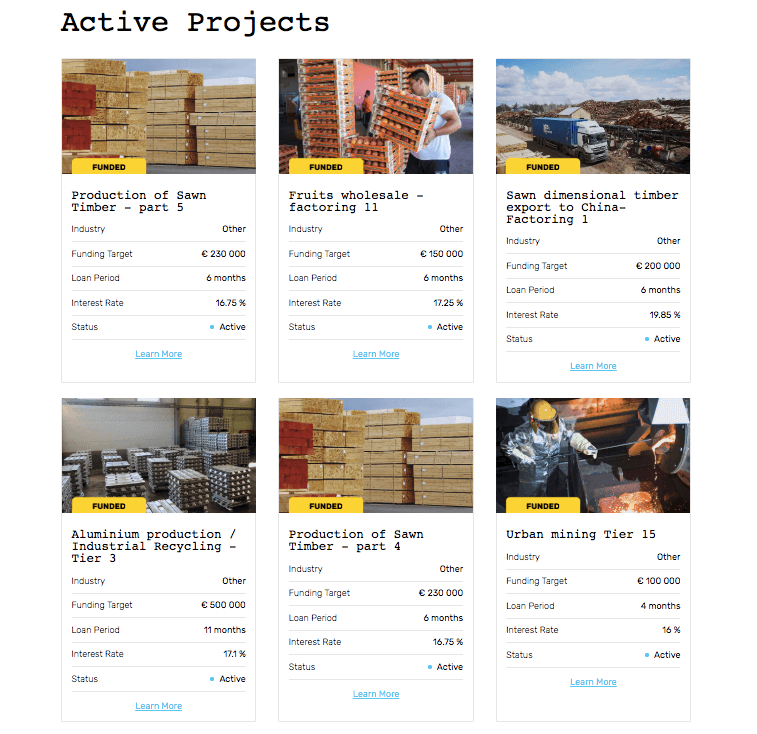 10 projects on any Business loans platform for €1000 each. Food for thoughts… and comments. Should I have to invest in business loans at the moment I’d avoid “equity shares” and I’d prefer a more liquid platform like October and similar. I decided for myself, also because I am quite experienced now to find good P2P loans effortlessly. As an ordinary DiY investor, I believe it can be demanding to have the knowledge (and the time) to study the papers of a business project and decide if it is worth any attention. The alternative is to rely 100% on the assessment work made by the loans platforms and I don’t want to. 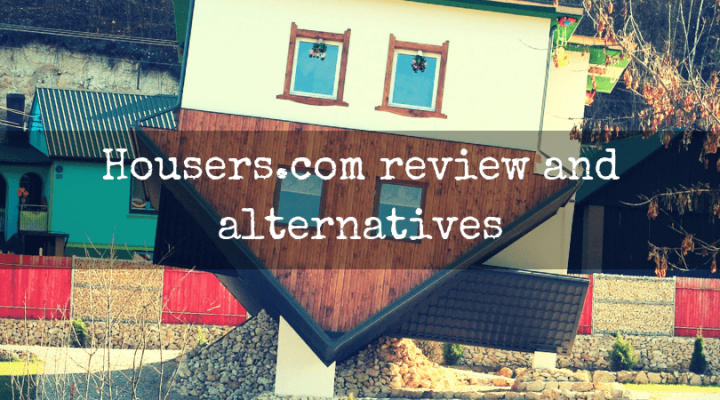 It’s rumored that some Real Estate Crowdfunding platforms publish overvalued properties. I don’t know if this is true, but It makes me think. Envestio, like all the other legit P2P websites, states that the risk of losing invested money is real, and it has a clear and accessible “investment-risk” page on the website. 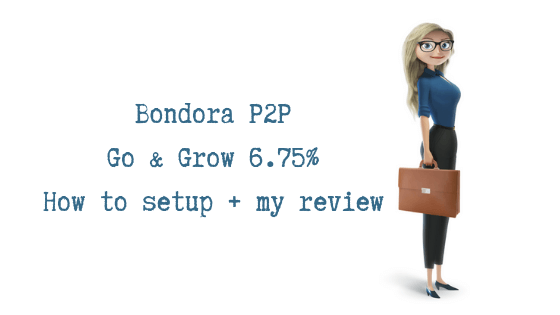 I have made a list of my ratings of P2P tools. This ⭐️ star ratings are based on a series of parameters I value, from size, to advanced features, to “easiness of exit”, and relative safety. This list is getting longer and it continues to evolve while I test and study the platforms for my use. Envestio is still under examination. 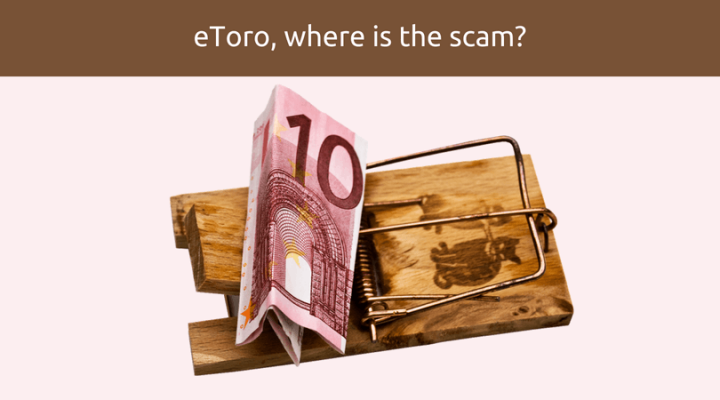 eToro bad reviews? Safe or scam? Beginners warning! This entry was posted in P2P lending. Bookmark the permalink. Nice review one thing though, Envestio will not be publishing any loans with the “subordinated debt” status. All loans will be “secured debt” hence covered by their Buyback Guarantee scheme. I have not yet been able to ascertain that what you report about the conversion of the loans from unsecured to secured type will cover 100% of future loans (if it is in progress). If this is a promise that is not yet supported by numbers, I wont’t change my POV. I am very careful when investing, so, without fresh and reliable data, I’d rather wait next year to make a new assessment on Envestio. I also take into account that the buyback scheme they offer has nothing to do with the type of loan (secured or subordinated). I write of what I do, I make my own choices, I asses risks to build my financial independence. This blog isn’t about money. It’s about time. Time is my most valuable asset and it’s not renewable. 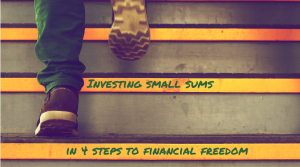 I’ve decided to build my financial freedom online. I had to. Here you will also find all the tools I use to take calculable risks while obtaining high returns. The next post in your inbox?